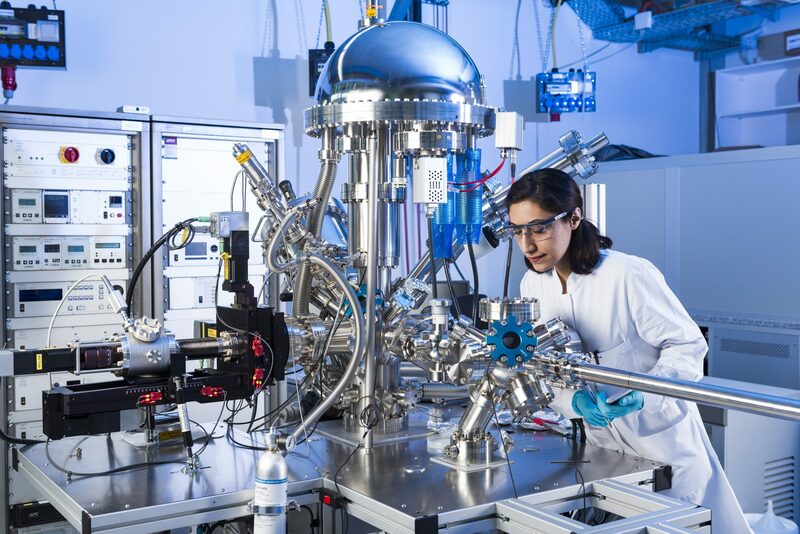 Germany opened the doors of its biggest battery and energy storage research institute in August that combines knowledge-oriented research with practical development and innovative production technology. The research platform — the Center for Electrochemical Energy Storage Ulm & Karlsruhe (CELEST) — will research lithium ion batteries, post-lithium technologies, fuel cells and redox flow batteries. The research program begins in three fields: lithium ion-technology, energy storage beyond lithium and alternative techniques for electrochemical energy storage. The center brings together 29 institutes at the partner institutions Karlsruhe Institute of Technology, the University of Ulm and the Center for Solar Energy and Hydrogen Research Baden-Württemberg. Since 2011, universities and institutions have been combining expertise in the field of electrochemical energy conversion and storage at the University of Ulm. The new centre will begin improving communication and cooperation between scientists and coordinate joint activities among universities and research institutes. It will also work with the industry on technology transfer, innovation and the commercialization of new technologies. “The scientific expertise at the two sites in Karlsruhe and Ulm complement each other,” said professor Maximilian Fichtner, director of the Helmholtz Institute Ulm, who was elected Scientific Speaker of CELEST. The centre will also establish a graduate school in the field of electrochemical energy storage.